I should take this card with me and sit it on my desk lol! Simon Says Stamp Work it Wednesday also want to see our favourite stamps. I've coloured the butterflies with Inktense pencils and blended out with a water brush. 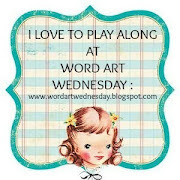 I'm also playing along at Word Art Wednesday where the theme is anything goes. Casual Fridays Breath stamp; versafine ink, clear ep and Inktense pencils. I can see why this is a favorite! Your butterflies are beautiful...they look so real! Amazing! Thanks for sharing at ATCAS! Beautiful, and do take it to work...it'll bring smiles to your days. The coloring on these beautiful butterflies is superb! I love the sentiment you chose as well, and best wishes as you return to work again! 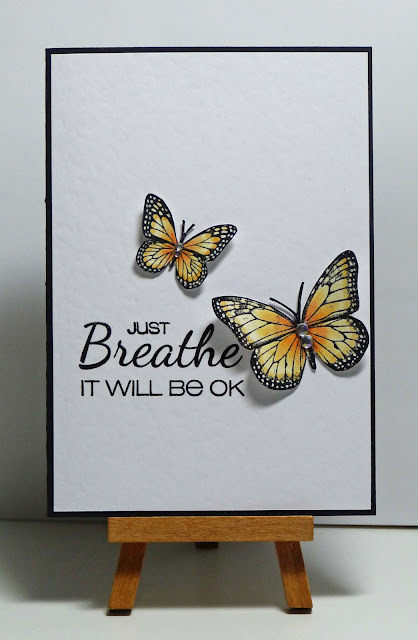 Cathy, I love this design - your butterflies are colored perfectly! 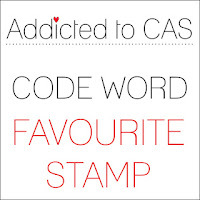 Wow--CAS at it's best! This is gorgeous! Beautiful. Crisp. Clean. Enjoy it! Beautiful card and beautiful sentiment. We all need to stop and take a breath and be right where we are. The shades on the butterflies are just so authentic.